I love to knit cowl because they are small and portable and allow me to experiment with new stitches and techniques. love the blue! Congratulations Tina! I’ve sent you a personal email to get your mailing address. Thanks to all who entered. 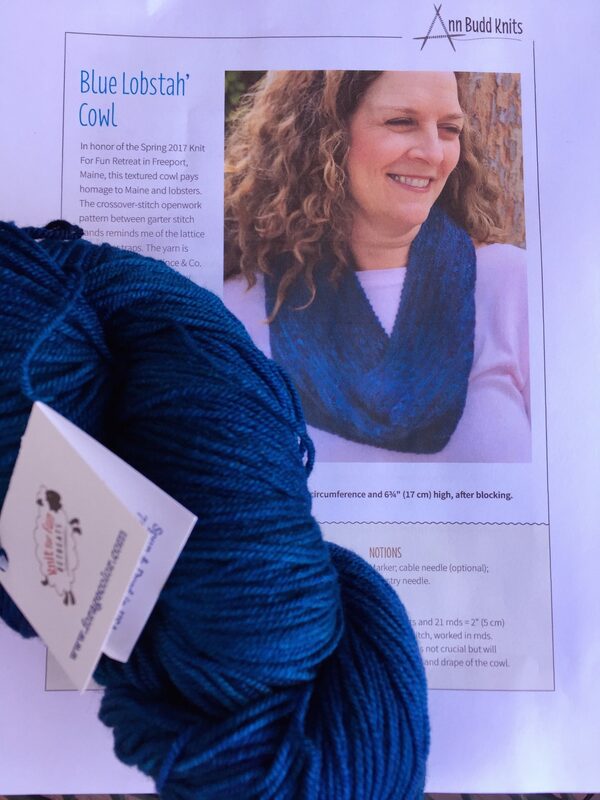 As consolation, you can get 25% off the Blue Lobstah’ Cowl purchase price by using the code “loveit” when checking out. Wishing all you mothers a most happy day!